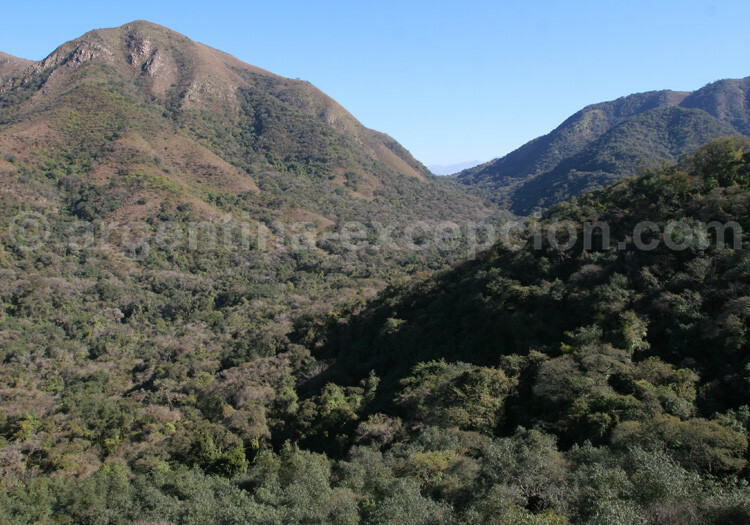 Salta and Jujuy offer several breathtaking parks and reserves. Los Cardones park was created in 1996, in an area of 65,000 acres at 2,700 to 5,000 m high, in the centre-west of Salta province. The dominant vegetation is composed of chandelier cactus, in the middle of the Puna’s flat vegetation. During the Pre-Columbian period, this region was an important junction, crossed by shepherds and their herds, and by a route network built by the Incas. The park also protects a paleontological patrimony: today, Scientifics are investigating dinosaurs’ traces dating back 70 million years. Unesco registered the Quebrada de Humahuaca as Patrimony of Humanity in 2003, for cultural and natural reasons. 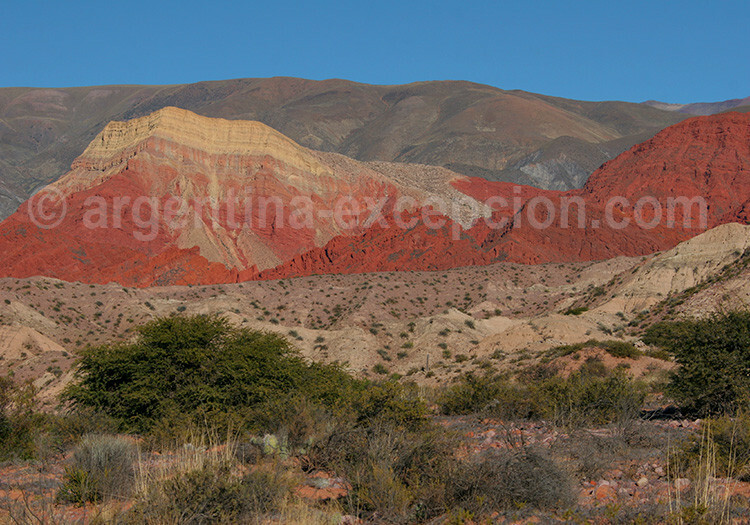 This valley’s landscape, with its multicolor mountains is traditional and deserves protection. 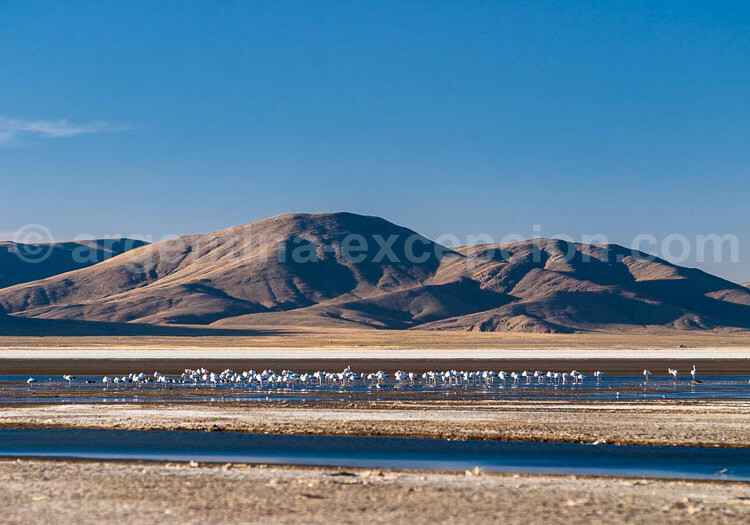 This Natural Monument was created in 1981, in the north Puna of Jujuy province in an area of 15,000 acres, to preserve its rich ecosystem of the Laguna Pozuelos, and particularly its birds. Laguna Pozuelos is also included in the Ramsar Convention, an international agreement on the conservation and sustainable use of humid areas, and in the Unesco World Network of Biosphere Reserves. Created in 1974, in an area of 72,000 acres, Baritú is the only tropical park in Argentina. It protects several endangered species like jaguars, pumas, ocelots, tapirs…in a humid jungle of difficult access. Created in 1979, this park extended over an area of 76,320 acres, preserves the ecosystem of a representative area of the Yungas’ jungle. Many of the regional rivers water springs are situated within the Calilegua Park. Fauna and flora are abundant in this humid climate. There are Colla and Guaraní communities associated with this preservation program. 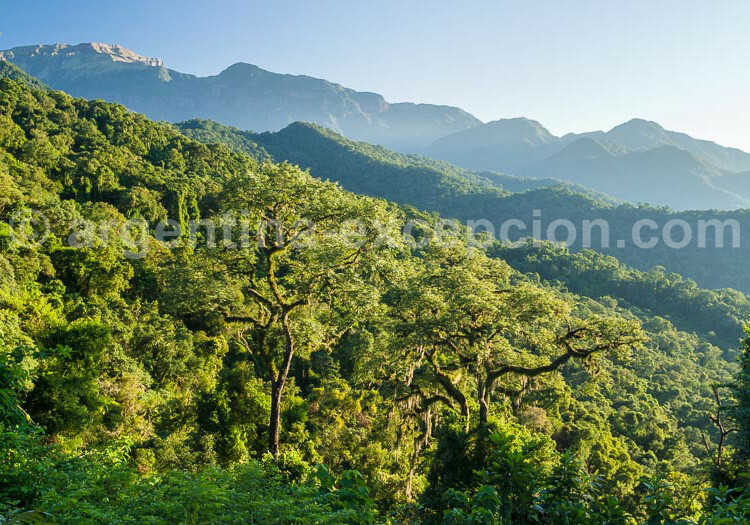 In 2002, Unesco incorporated the Yungas, located over the whole surface of this rainforest which covers Salta and Jujuy provinces, to the World Network of Biosphere Reserves. 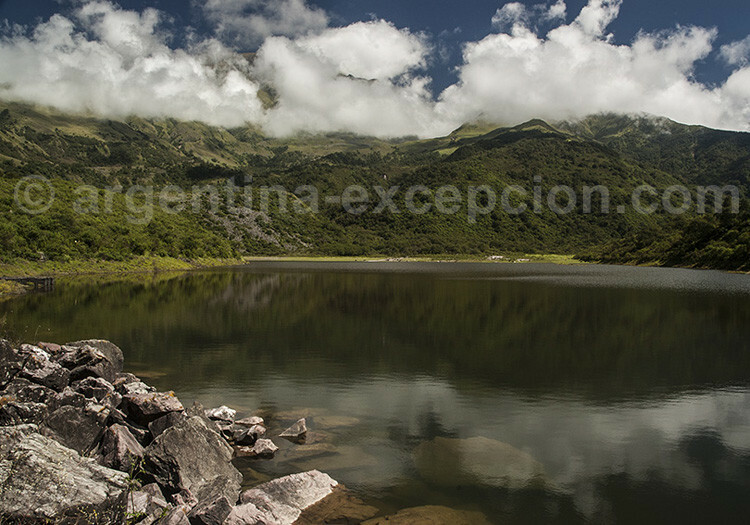 It is a magnificent ecosystem which concentrates almost half of Argentina’s biodiversity. Created in 1948 in an area of 44,162 acres, this is one of the parks which preserves Yunga forest’s rich ecosystem, about 100 km from Salta. 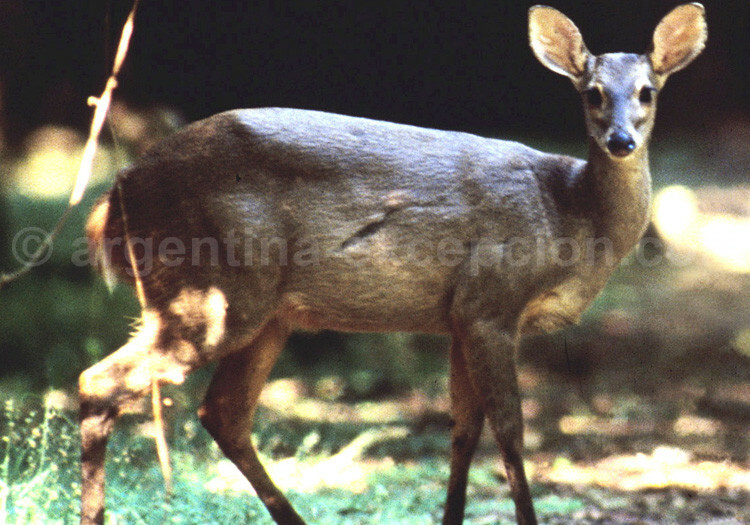 The taruca (hippocamelus antisensis) is one of the two species in the Andean deer’s family, and the most endangered. 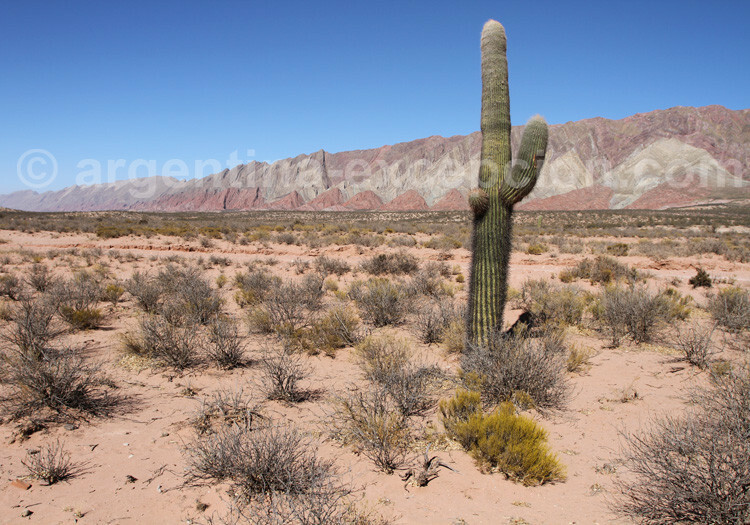 There are small groups surviving at high altitudes, in Salta, Jujuy, Tucumán, Catamarca, and La Rioja provinces. Argentina banned its hunting and declared it Natural Monument. 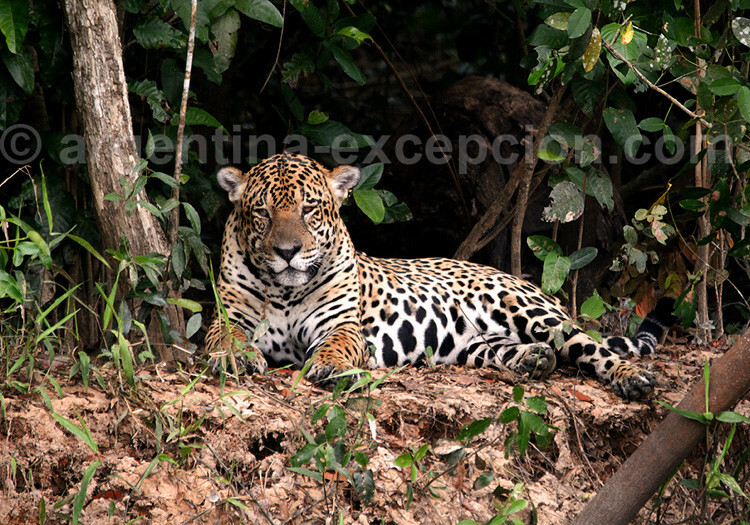 The yaguareté (panthera onca), in the jaguar family, is the biggest feline in America. It was affected by the destruction of its habitat and hunting, and today there are only some specimen in Salta, Jujuy, Misiones, Santiago del Estero, Chaco, and Formosa provinces.